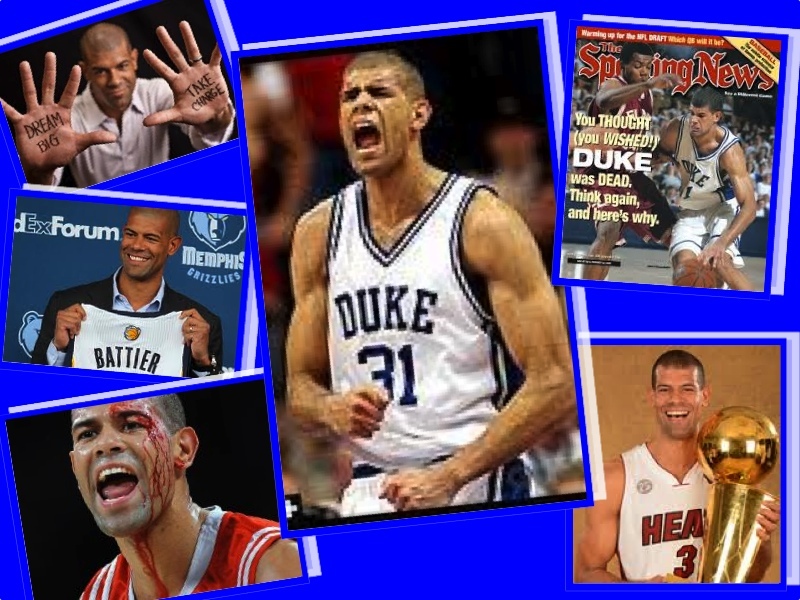 It’s not a secret that recently, Shane Battier, newly retired from an uber-successful NBA career, was recruited to ESPN as a Men’s College Basketball Analyst, via a multi-year agreement. They know a good thing when they see one !!! I could not be more pleased !!! I’ll share a not-so-little secret with you. He is one of two (2) of my all-time Duke favourites. The other being Grant Hill. Now, before you shake your head and say something like “Yeah, yeah, sure, sure … that’s easy to do.” Please let me tell you why. While at Duke, the Shane everyone first thinks about is the guy known for his exceptional performance on the Court. The thing that does not get an equal amount of acclaim is that he did so while being an Academic All-American. By the way, in addition to his defensive prowess and all the awards he earned, Shane is #2 on the “All Time Minutes Played” in Duke history. The #1 guy is present Duke Assistant, Jon Scheyer. Once in the NBA he became a well-known commodity, but not in the traditional way. He was chronicled in a 2009 NY Times Magazine cover feature, entitled “The No-Stats All-Star”. That article explained that he had distinguished himself in the NBA as equally as he had at Duke. The main observation made, and examined in wonderful depth, is that Shane immediately made each and every team, he has ever played on, better !!! That’s the type of impact that doesn’t show up on a Stat Sheet. Shane has always been known for being “… the most abnormally unselfish player …” inasmuch as he was always subtly helping his team in ways that are beyond the criterion of traditional Analysts. That is a trait few possess, and even fewer can identify. Oh sure, it’s easy to note that Shane was always assigned to guard the competition’s best player. The key is how he gets the job done. Sure, shot blockers are always on the ESPN daily Top 10, but does anyone ever notice that the opposing super-star did not contribute as much as usual (because Shane Battier was assigned to him) ??? Nope !!! Those subtle performances, with huge implications, are what sets him apart. When it came time for colleges to begin to recruit him, he devised an imaginative process to whittle down his suitors. Once down to six (6) schools, having politely requesting the others to please leave him alone, he looked, first, to evaluate each programme by their ability to NOT interfere with his expected Studies. Now, there’s one I bet you’ve never heard of !!! Everyone knows that there are more restrictions on recruiting by Head Coaches than there are stars in the sky, but that only presented more of a challenge to young Shane. Back then, each Coach was restricted to 15 minutes per week of “telephone time.” Now this might not seem significant, until Coach Rick Pitino, then the Head Coach of the reigning National Champion Kentucky Wilcats, tried to contact him outside those restrictions. Off the list he went !!! Thankfully, Duke met all of his requirements, and Coach Mike Krzyzewski would become his mentor. The rest is academic (you knew I had to say that) and we have all been just a little bit more satiated fans because of him. He is the guy who refuses to say “Hey look at me.” Instead he quietly goes out and does his job. Once again, the point is made. Don’t look for him on the Stat Sheet, look at the guy he guarded !!! I am particularly pleased to have enjoyed his career. It is not because of his accomplishments, the championships, or the accolades. It’s because he made everyone better and never asked a premium for it. In recognition of that, he was rightfully awarded “Teammate of the Year” in his final season in the NBA. ESPN is getting a very different type of guy, and I hope they understand it. He will look at the game differently, just as Coach Knight does. So, in some ways, he is a natural extension of that lineage that began with Coach Knight when he recommended his Assistant for the Duke job. Shane is the perfect personification of that. Congratulations, Shane, I can’t wait to hear you … just as I couldn’t wait to see you play !!! As Always, “Rock On” !!! 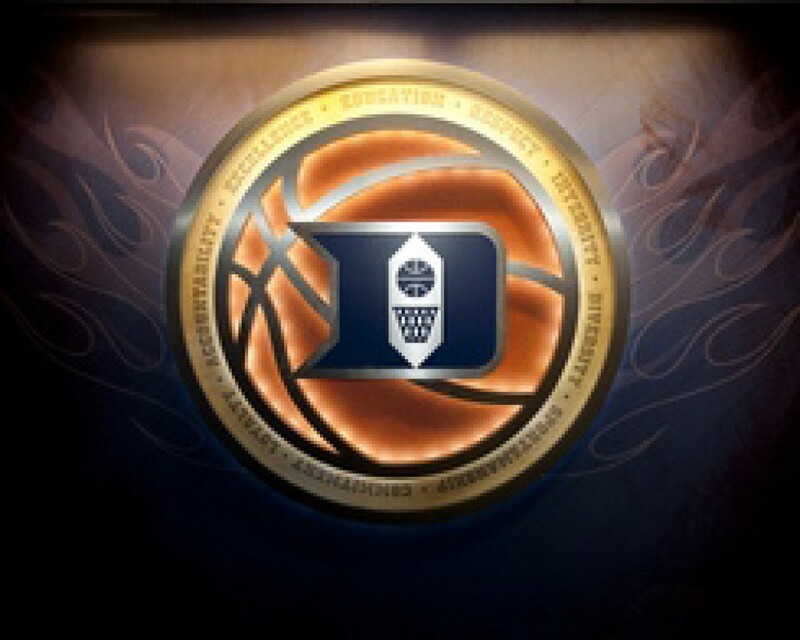 Greetings to Duke Fans Everywhere !!! 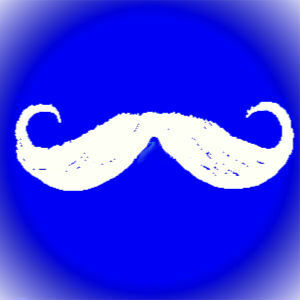 We welcome you to “Simply Duke Basketball” !!! 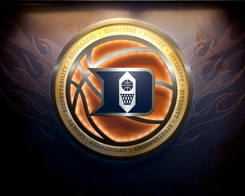 Our hope is to provide Duke Basketball fans everywhere with a portal where honest opinions about the team, the players, the coaches, and the season can be offered. 1. Please be Polite !!! The is no reason for anything else. Let’s face it, sport is entertainment and that’s what it is the next morning. 2. No “Haters” allowed !!! This is not to exempt fans of other teams, or people who disagree, but if you violate proper decorum, you will be asked to leave. As you can tell, we are working out the kinks in order to be up and running efficiently for the season. Until then, “Rock On” !! !